Successful Completion of this training course will certify you to: Become a BSA Merit Badge Counselor for Rifle merit badge, Troop/Crew Instructor, Council or District event range staff. 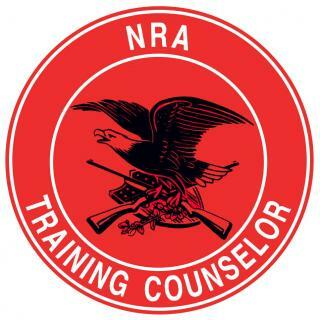 In addition, the Guide to Safe Scouting requires 1 individual to be certified as a NRA Range Safety Officer (course may be taken as a home validation after successful completion of instructor course). Credentials sent from the NRA after course completion and application received from the candidate. Instructor certification is valid for one year upon initial certification. After completeion of the first year, instructors may renew their instructor credentials for up to three years at a time. There are only 8 openings for this coures. Please register early to reserve your spot. Please read all documents attached to the event.